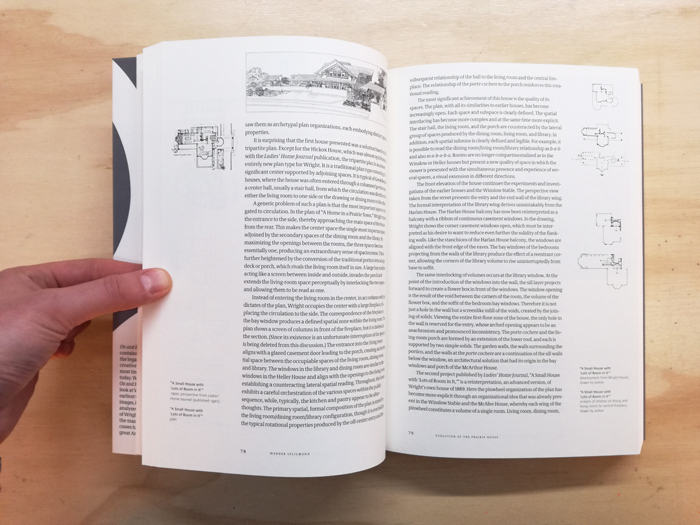 The book On and By Frank Lloyd Wright. 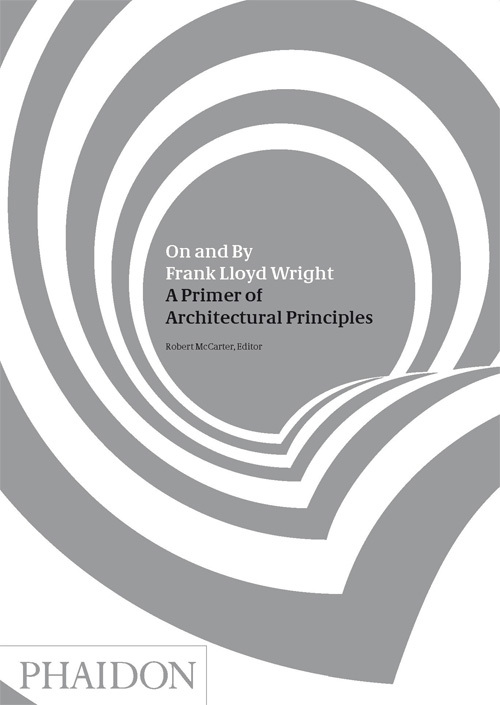 A Primer of Architectural Principles brings together the most important essays on and by Wright, providing both an illuminating study of one of the key figures of the 20th century, as well as an overview of the very principles that are at the foundation of great architecture. The editor of On and By Frank Lloyd Wright. 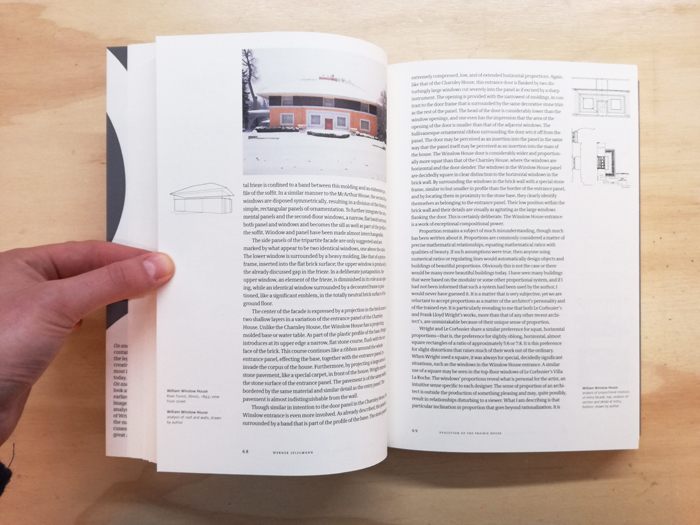 A Primer of Architectural Principles, Robert McCarter, poured through all of the important scholarly work on the subject of Frank Lloyd Wright to select the highlights in research and reading. Each essay is illustrated with archival material. On and By Frank Lloyd Wright. 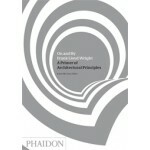 A Primer of Architectural Principles contains fourteen analytical essays that use Wright’s buildings as a means to understanding his complex creative process and provides a unique and informed look at Wright’s buildings from inception to completion, from his earliest works to his final masterpieces. 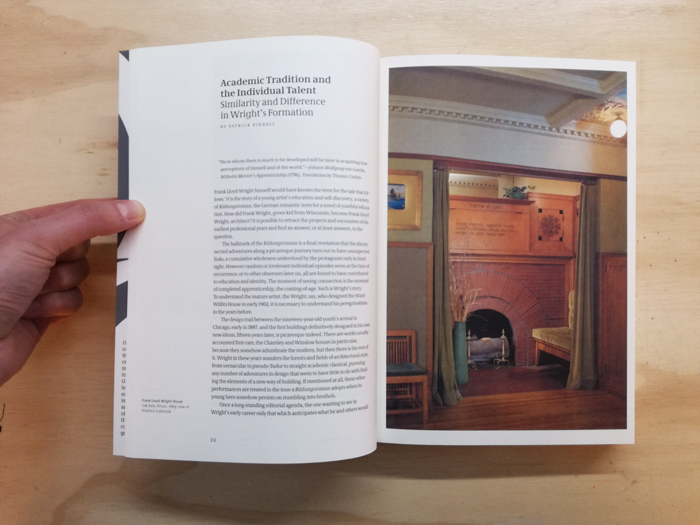 With over four hundred images, including photographs, archival material, and diagrammatic analyses, this book provides a more complete understanding of Wright’s work than previous studies.